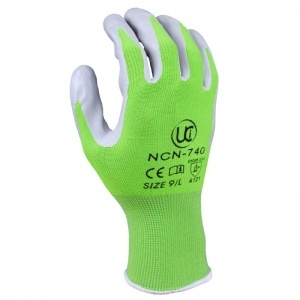 The Nitrile Coated Gardening Gloves NCN-740 are premium quality, lightweight polyester gloves. Featuring a durable and dextrous nitrile coating, they have reliable grip in both wet and dry conditions, making them excellent general home utility gloves that are perfect for performing gardening duties, maintenance tasks and DIY. 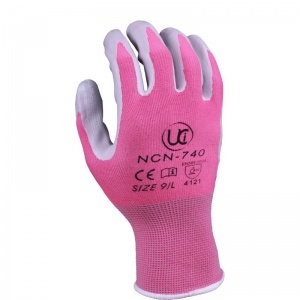 The Nitrile Coated Gardening Gloves are available in either green or pink. 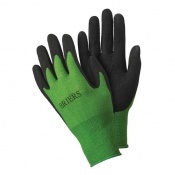 The Nitrile Coated Gardening Gloves are available in five different sizes. Please see the table below for sizing information. 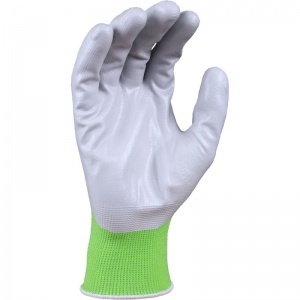 Gloves arrived in time specified and are exactly as described. 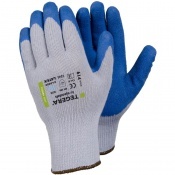 They fit well and are ideal for doing the horses, or any dirty work. 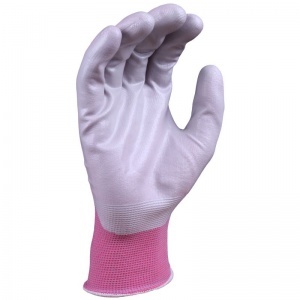 They wash and dry quickly and are hard-wearing.